Notes: The Klingon Vor'cha class was first introduced in the mid-24th century as a replacement for the aging K't'inga class. Since then it has become the standard Klingon battle cruiser design. Larger and more powerful then previous battle cruisers the Vor'cha carries 18 ship mounted disruptors and 1 large forward mounted cannon. 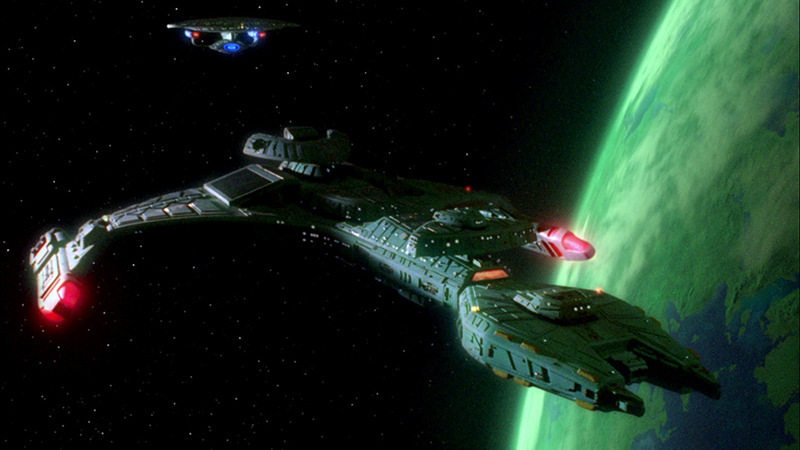 The Vor'cha can also transport 1500 Klingon troops and crew. This ship briefly served as the Klingon flagship class in the mid-24th century before being replaced by the Negh'var class. 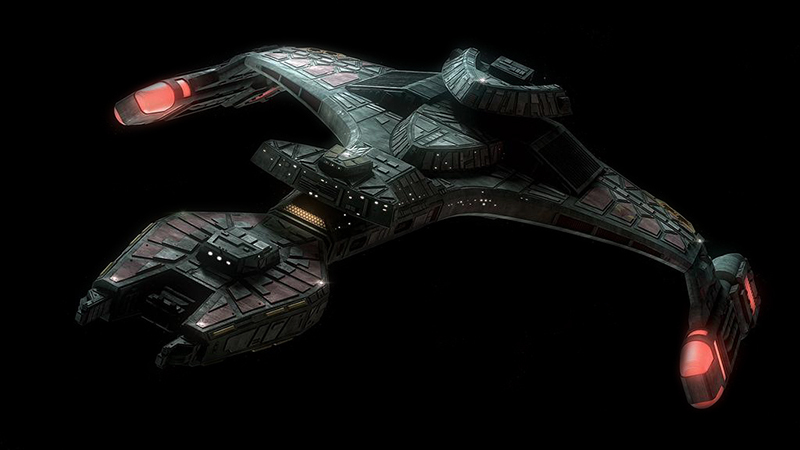 It now is the main battle cruiser class of the Klingon fleet.